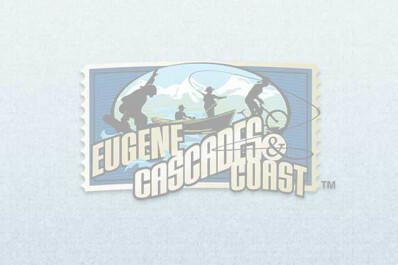 Travel Lane County supports the Eugene, Cascades & Coast regional economy by bringing in conventions, sporting events, group tours and leisure travelers. Marketing efforts include web and social media, advertising, trade shows, direct sales, visitor guides, information centers and partnerships. 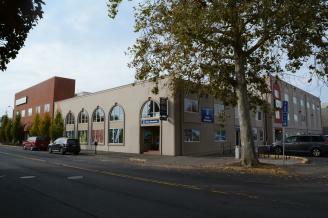 Travel Lane County operates two visitor centers in the Eugene-Springfield Metro area.